I have been asked that a handful of times, and my gut instinct is a resounding “no.” Then, I admit that there is a fair amount of memorization in my A&P class. That’s just part of the package. But memorization is not the heart of the class nor the point of the class. We do case studies to figure out what disease is ailing a patient. We analyze flow charts to determine causes of abnormal hormone levels. 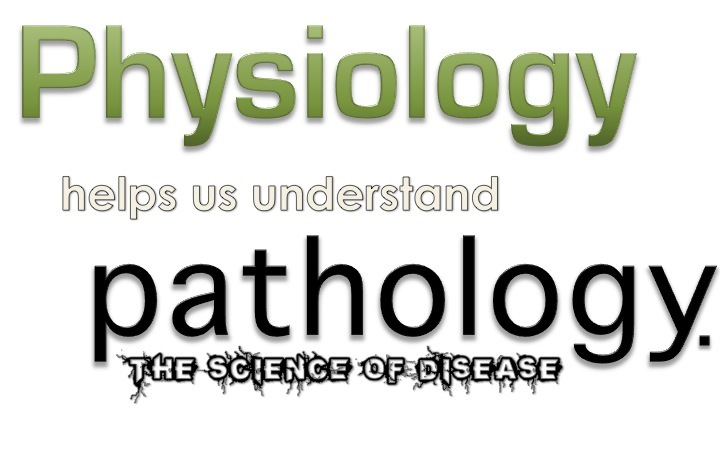 We learn how to read and speak like physiologists, breaking down long words like “electroencephalogram” and “tachycardia” into their roots to determine their meaning. 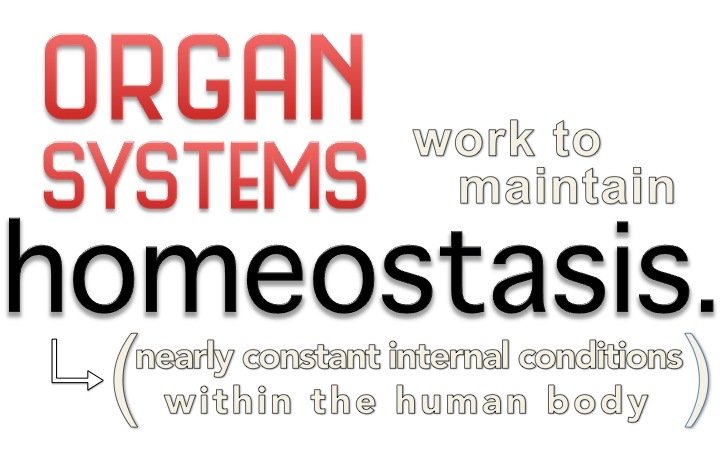 We diagram homeostatic feedback loops to determine how certain pathologies disrupt normal processes in the body. It’s not about memorization. Is history about memorizing dates of events? Are math and physics about memorizing equations? Is music about memorizing scales? Of course, there are other big ideas in physiology as well: “structure determines function” is a common one. But I think the three I chose will bring a lot of cohesion to the subject. How will I use these big ideas in class? I put the three posters up on my wall (using my 11″ by 17″ color printer). I plan on referencing these throughout each unit. I also plan on doing several activities that help students summarize what we are learning. 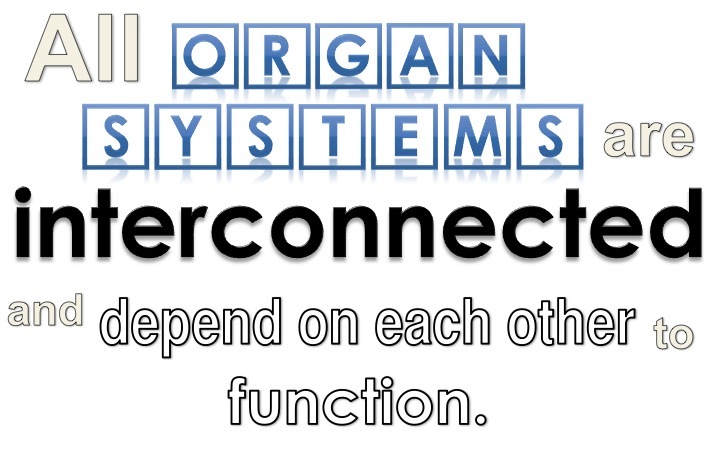 An example of this would be making a mind map showing how each of the systems are dependent on each other. I’ll have more info on this in later posts when we get to those activities. Finally, at the end of the year, my students write an essay using one of the big ideas as a thesis statement, backing it up with examples we have learned throughout the year. If you are a fellow A&P teacher, feel free to use and edit the posters. Links below. Prev Innate and Adaptive Immunity – Flipping, Whiteboarding, Case Studies, Thinking!